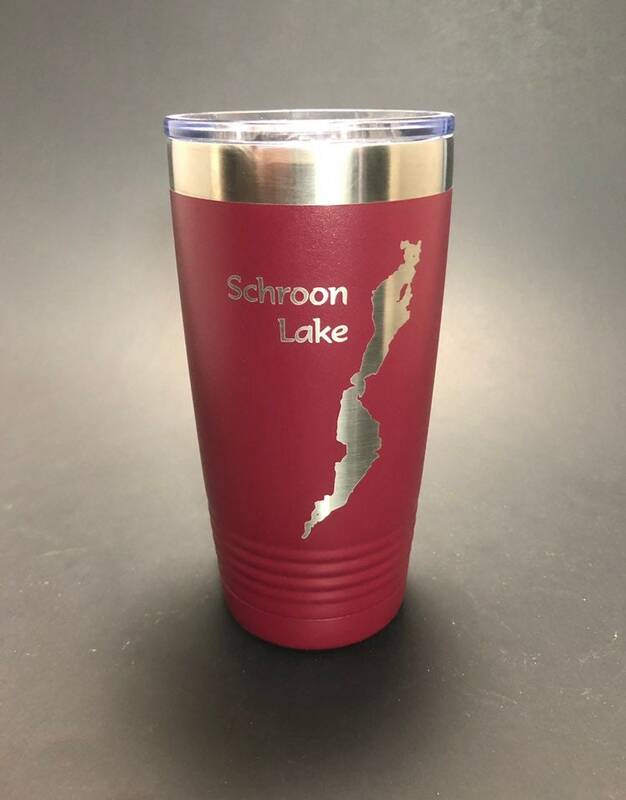 Enjoy your favorite hot or cold beverage with your own Polar Camel 20 oz tumbler. 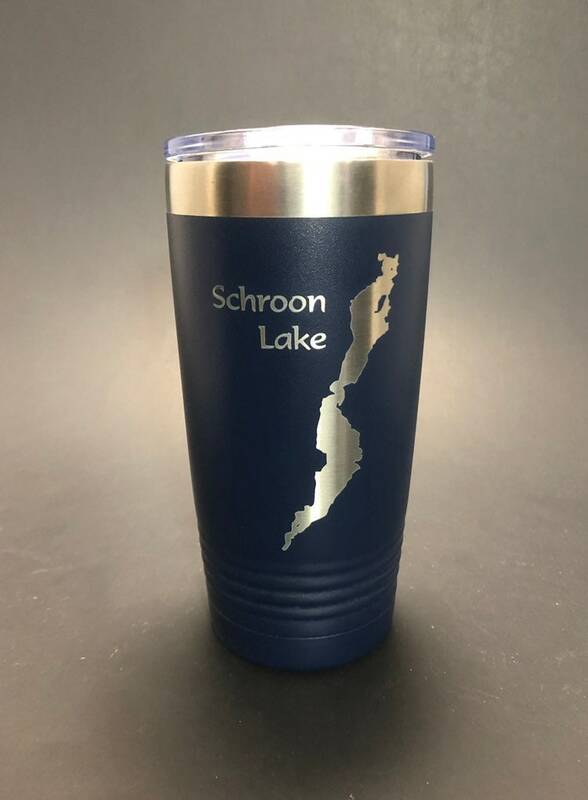 These are stainless steel vacuum insulated tumblers and are great for either hot or cold beverages. 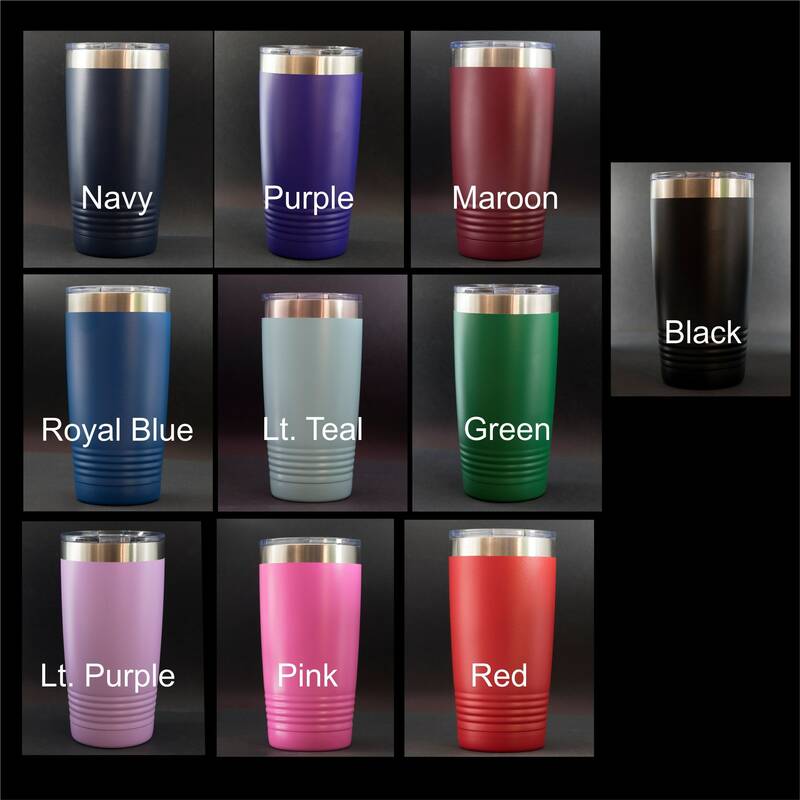 These will fit nicely in your cup holder. 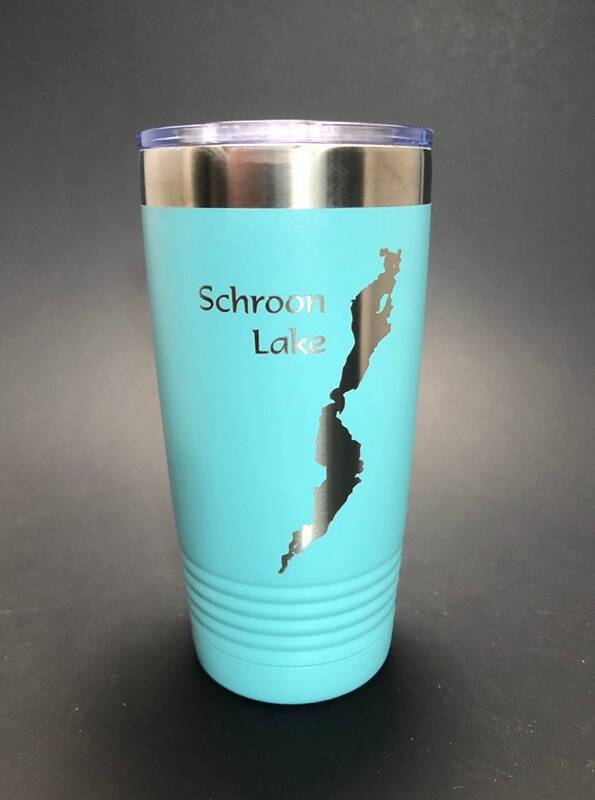 The design features a popular place in the Adirondacks - Schroon Lake . 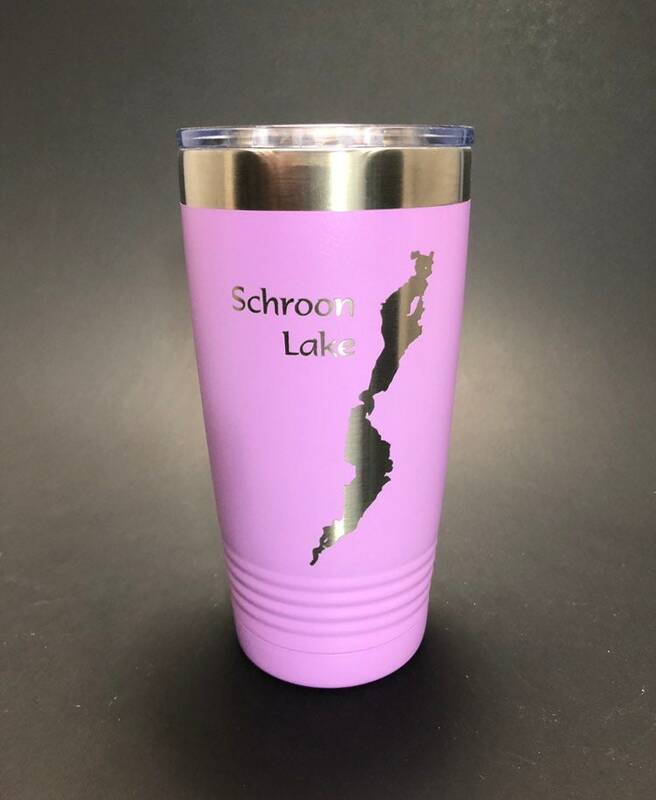 A great way to enjoy your beverage while your out on the lake or at camp.